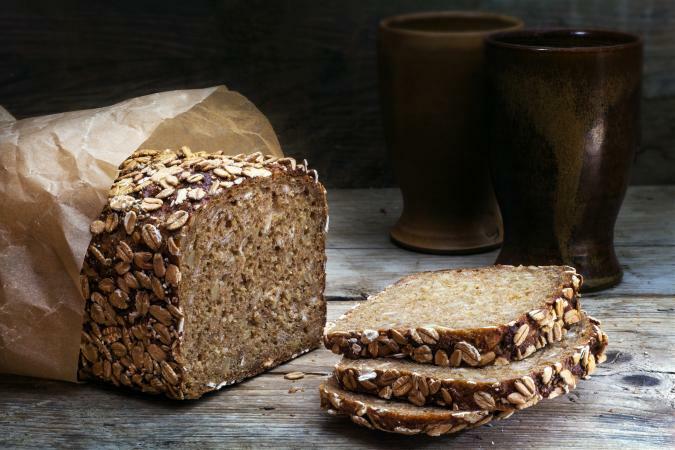 Whole grains are undeniably healthier for you and the better choice at the store, but identifying them can be a problem. 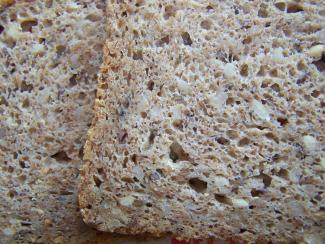 Thankfully, many foods are available in whole grain varieties, provided you know to search for them. The list of common whole grain foods includes items easy-to-find at the supermarket, and can be added to your diet in place of, or in addition to, foods you already enjoy. The grains themselves are suitable for a vegetarian or vegan diet, but be sure to check labels for packaged items to see what other ingredients are added. 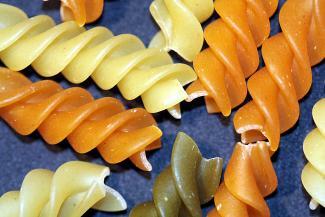 In addition to breads, many starchy pastas also come in whole grain options. In addition to plain wheat, many pastas now come in a variety of whole grain sources, and are available in all the standard pasta shapes like macaroni noodles and lasagna. 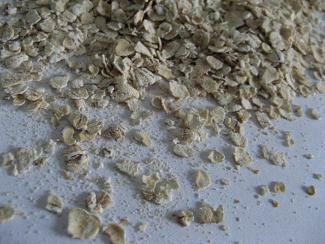 When most people think of cereal, they may be thinking of fast, sugary cold cereal. However, there are many different cereals that are made with whole grains. It's easy to include whole grains in your diet by serving them as a side dish. 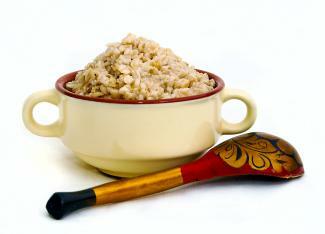 You can cook and serve many of these grains as is, or you can add flavor with vegetables and broths. 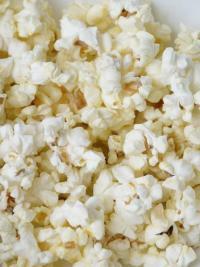 It's also possible to get whole grains in your diet through snack foods. While these snacks do contain whole grains, remember to eat them in moderation, along with a healthy, balanced diet. 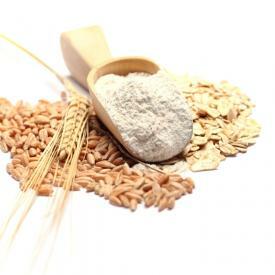 If you choose to do your own baking, you may desire some whole grain flours to cook with. There are several to choose from, and each lends a different taste to the finished product. You may be surprised to find that many of the foods you already eat contain whole grains. Or you may find that you can easily swap out some of the foods you already eat for the whole grain version of the same thing. Use this list of whole grains to start making better choices about the foods you eat, and start getting healthier too.